With the right lighting and little stage make-up, Elks at Clark Fort Valley, Mont., Lodge No. 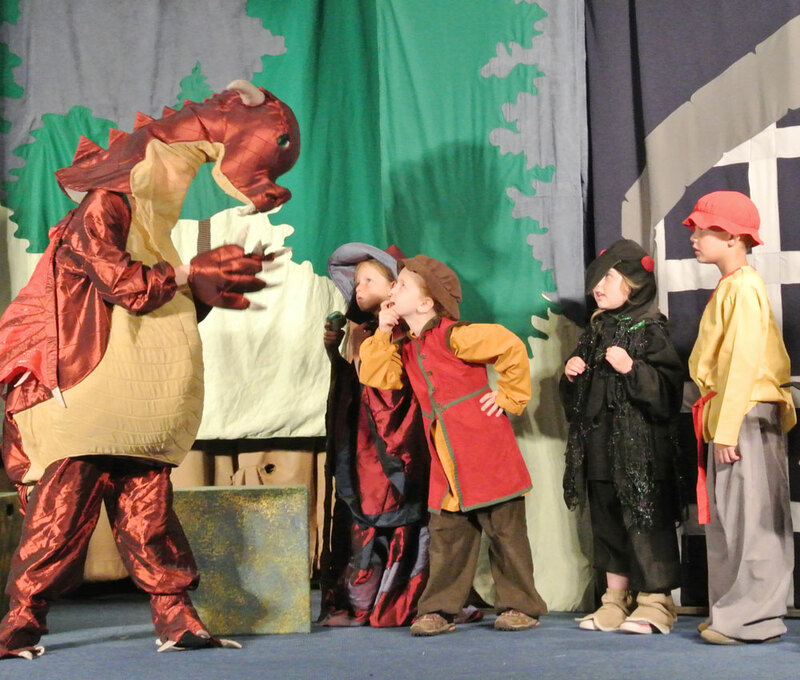 2757 helped local students put on a Broadway-worthy production. Using an ENF Gratitude Grant, the Elks helped produce Thompson Falls Elementary School’s rendition of “King Arthurs Quest.” With only a week to prepare, the students and the Elks pulled off a great performance, entertaining more than 400 captive audience members.